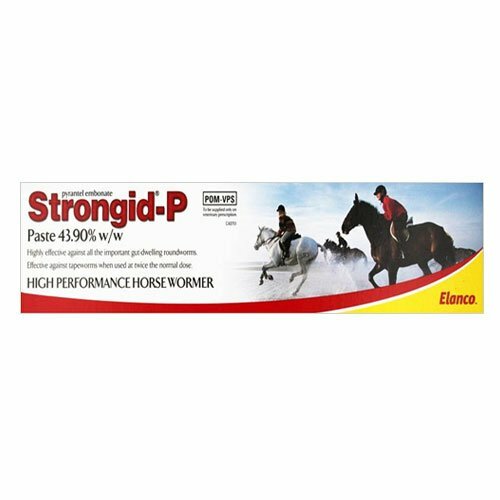 We supply the best brand Tapeworm treatments for horses. 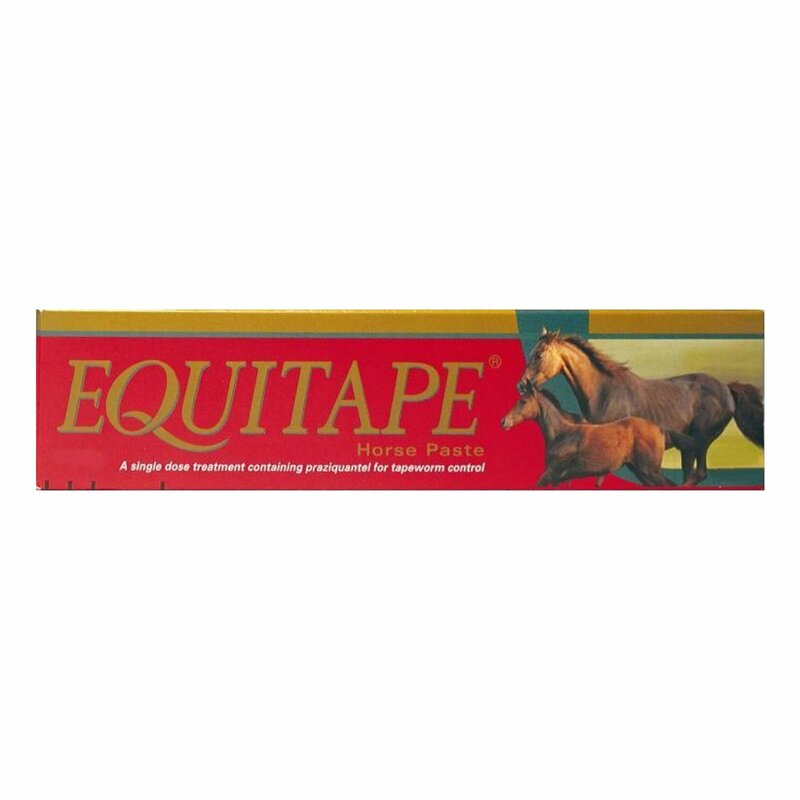 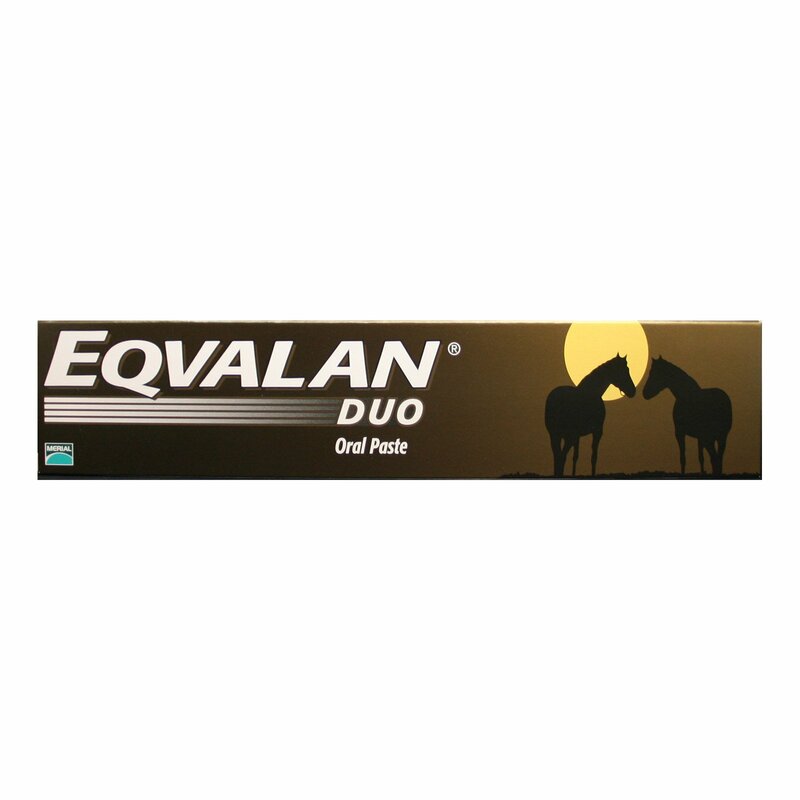 These products are suitable for all horses and foals. 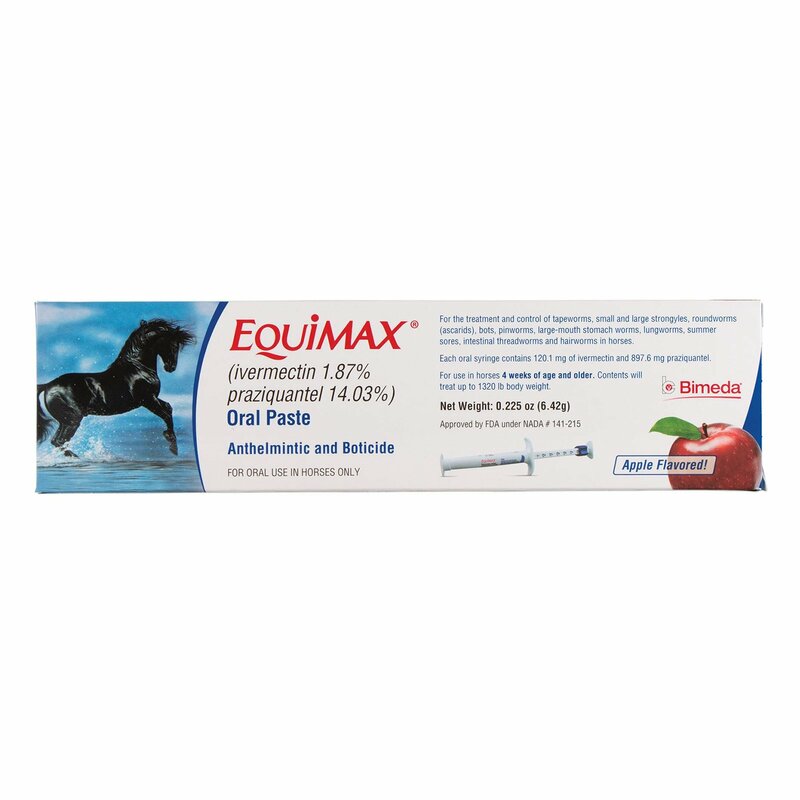 They are effective to treat tapeworm infection. 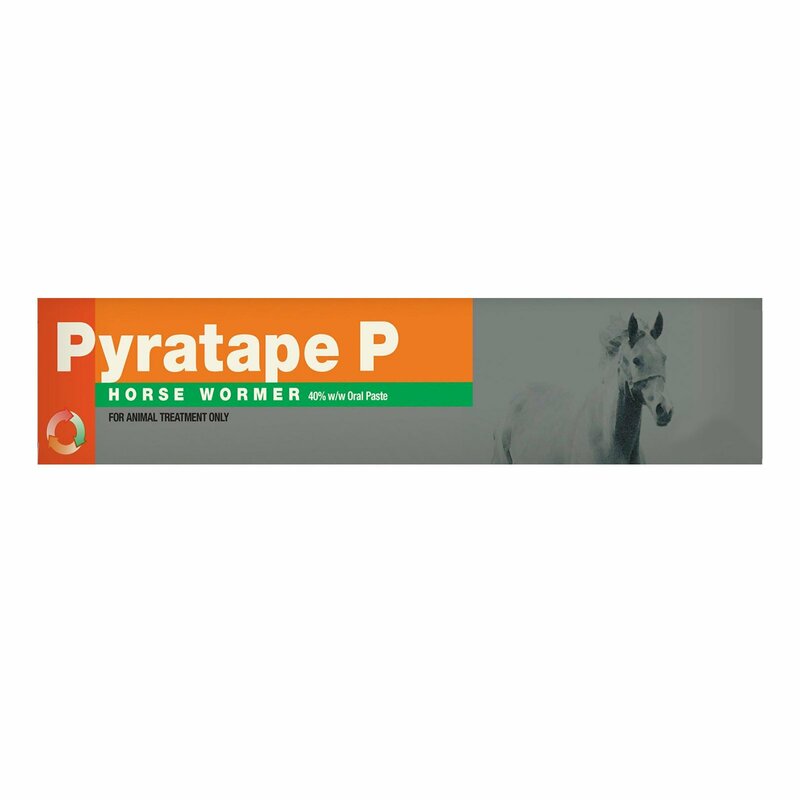 You can rely on the tapeworm treatment purchased from us.